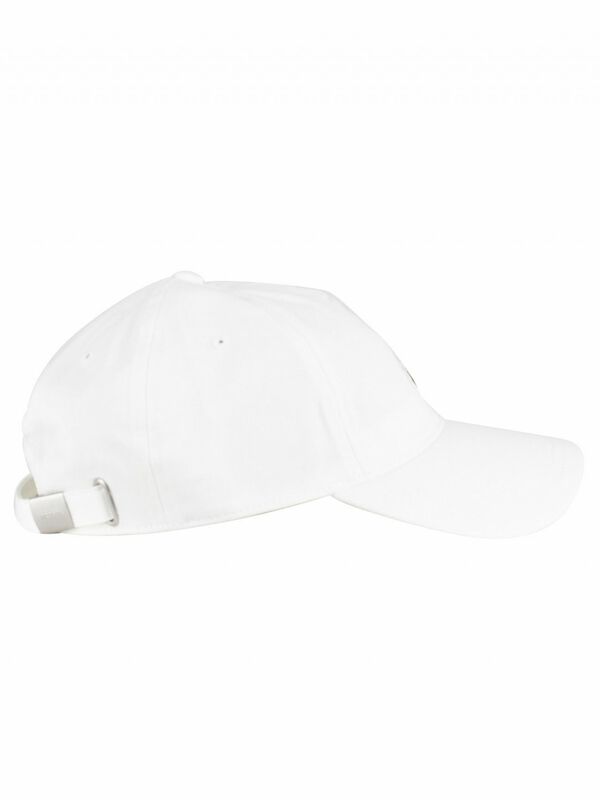 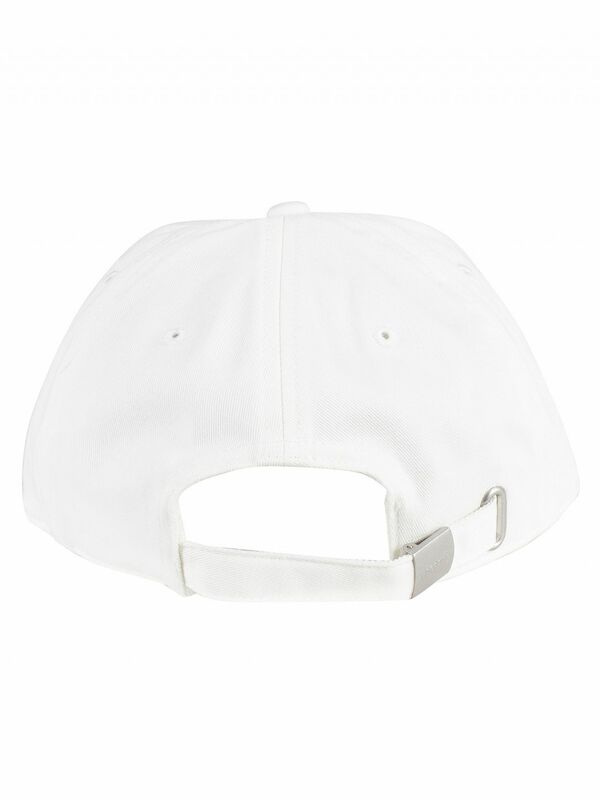 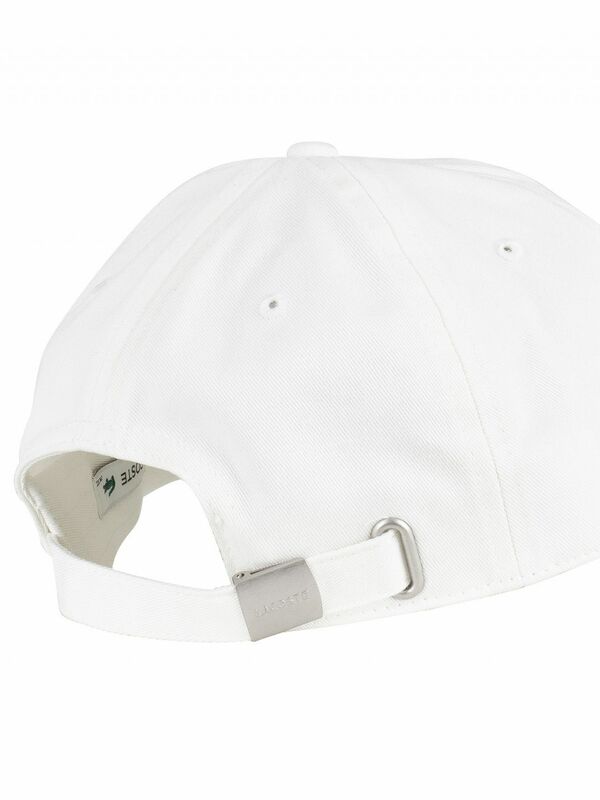 From Lacoste comes the Logo Baseball Cap in White colour, featuring belt closure with an adjustable buckle. 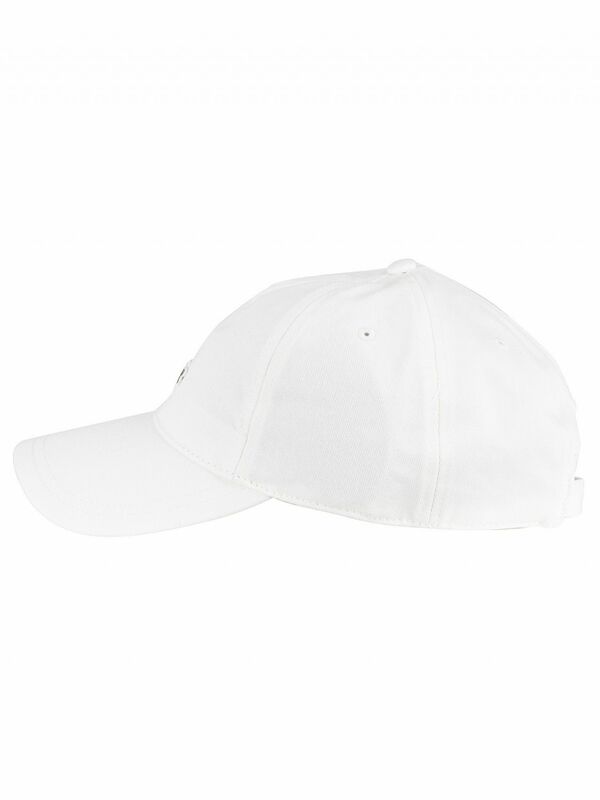 With an embroidered logo on the front, this cap for men sports a curved peak and breathable holes on the dome. 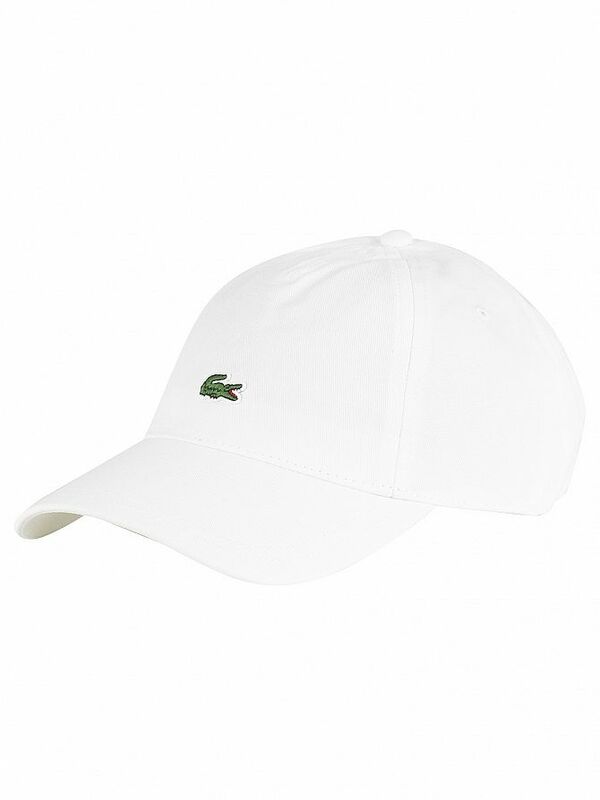 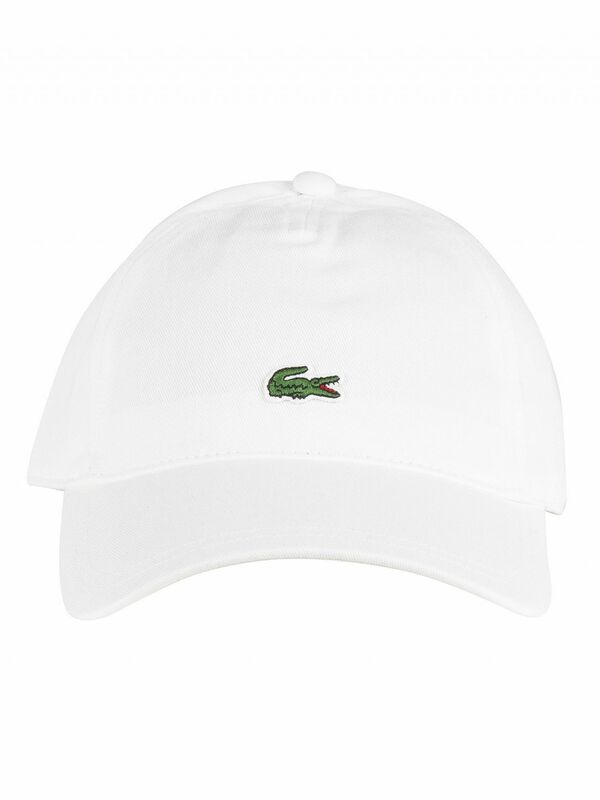 View similar Lacoste or similar Caps & Snapbacks.